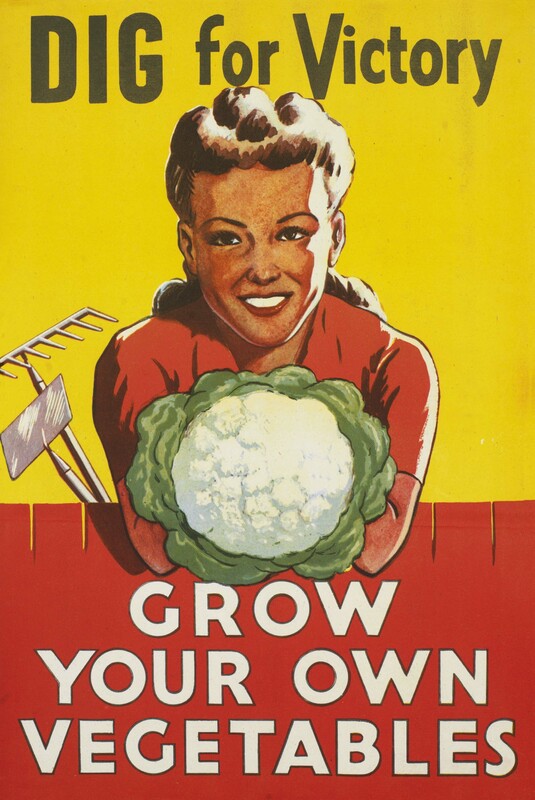 Grow Vegetables the Blackbird Farms Way! Designed for the novice gardener, this class will help you set your gardening intention, select an appropriate garden site, understand your growing season and hardiness zone, choose appropriate plants and cultivars, and create an effective garden layout. Continuing Gardening Basics 1, this class will present basic practices for soil preparation, seeding and transplanting, watering and fertilizing, weed control, and pest and disease responses, as well as harvesting guidelines. Get the basics in this introductory class on five critical organic practices: composting, companion planting, crop rotation, beneficial insects, and cover crops. ← What Makes a Good Tomato?